On the third pitch in the bottom of the first, Jeremy Nowak launched a two-run homer off Miguel Celestino. When the heavy thunderstorms arrived in the top of the eighth, Nowak’s early RBIs remained the lone scoring for the Keys, but proved to be enough for Frederick to prevail 2-1 in the series finale at Harry Grove Stadium. Kyle Simon held the Red Sox to one run in five and two-thirds innings on the mound to pick up the win, while Miguel Celestino became the tough-luck loser despite surrendering just one earned run in six innings of work. In the last of the first, Johnny Ruettiger reached on catcher’s interference to lead off the inning. With the error charged to Adalberto Ibarra, it became costly moments later when Nowak blasted the very next pitch beyond the left-field fence for a two-run shot. 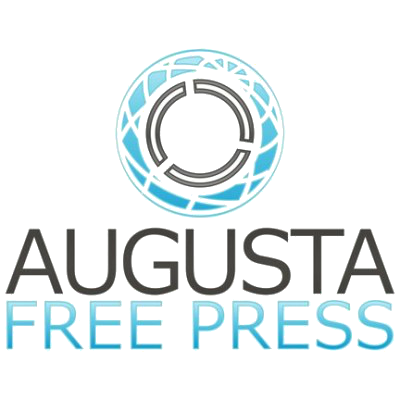 That would be all Frederick could muster against Celestino, who induced three double-play grounders in the duration of his six-inning outing. Xander Bogaerts led off the top of the second with a single, advanced to second on a chopper from Drew Hedman, and scored on Michael Almanzar’s RBI double. It brought the Sox back within one, but Kyle Simon and Andy Loomis held the Sox scoreless the rest of the way. Simon improved to 2-6, earning the win by scattering seven hits and a walk in five and two-thirds. Loomis permitted just one hit in a pair of scoreless frames. With two outs in the top of the eighth and Travis Shaw in a 1-1 count, the umpires signaled the teams off the field and the grounds crew fought through a ferocious wind to maneuver the tarp on the field. After waiting slightly more than an hour, the game was officially called. Bogaerts led Salem with two hits in three at-bats, while Jackie Bradley, Jr. added two singles for the Sox. In the second game of his major league rehab stint, Ryan Kalish played seven innings in center field and went 1-for-4 with a single and one strikeout. 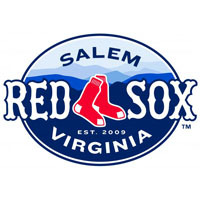 Salem returns to LewisGale Field for a Memorial Day matinee on Monday, hosting the Lynchburg Hillcats at 1:05. Ryan Pressly will take the ball for the Red Sox opposite J.D. Graham for the Hillcats.